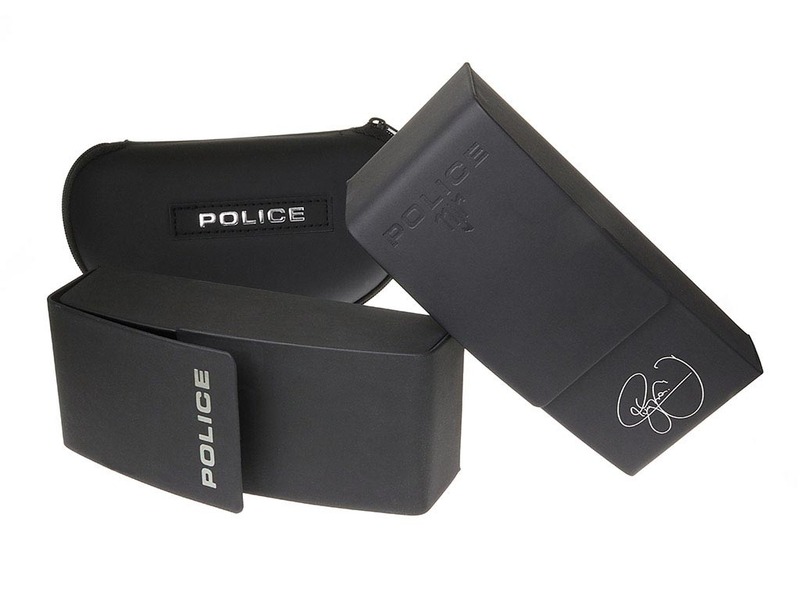 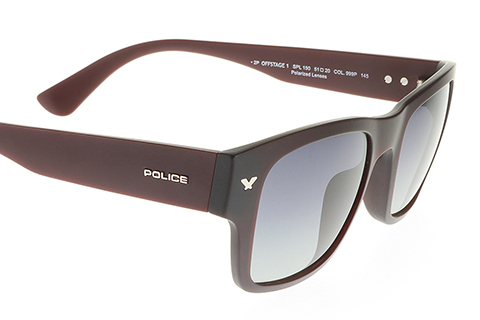 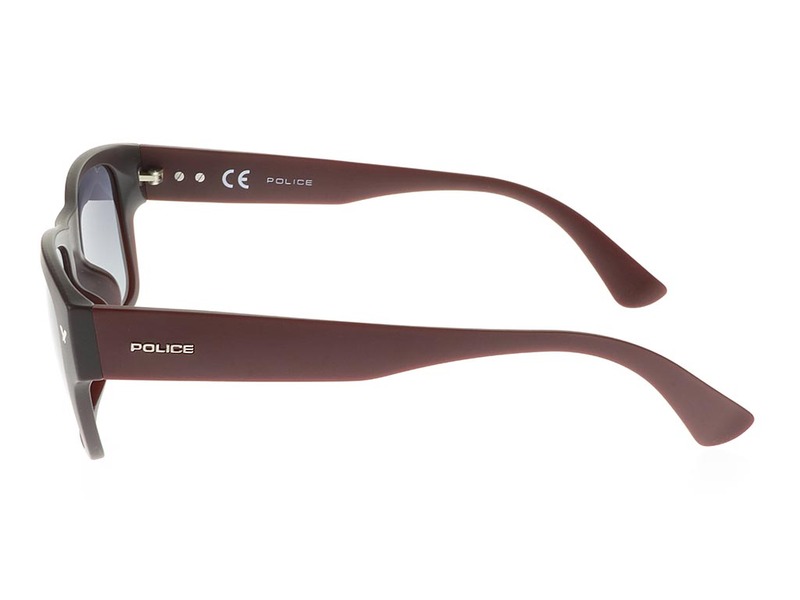 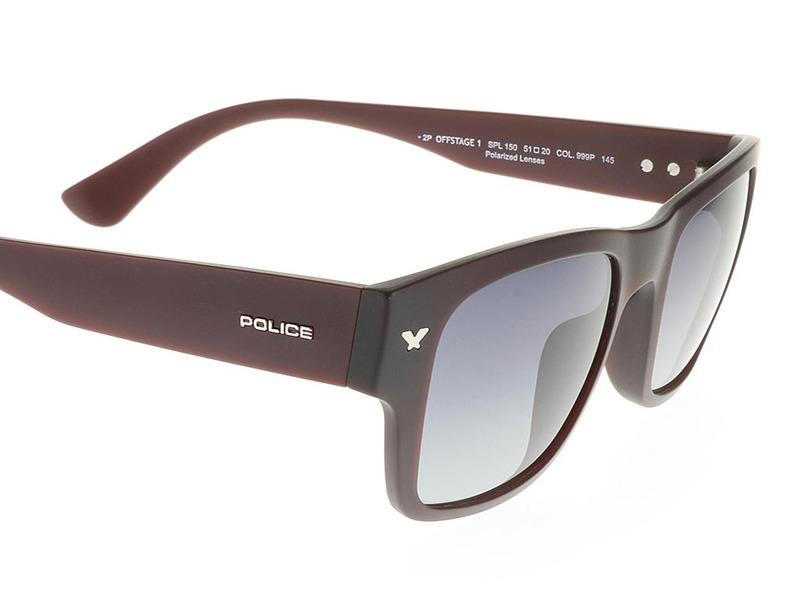 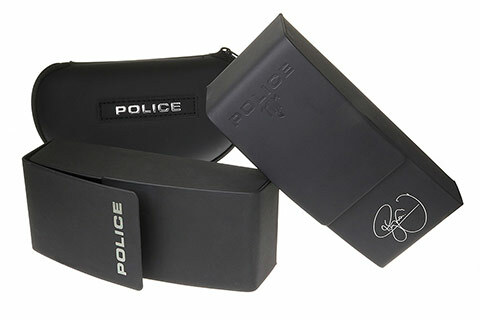 Embrace a retro style this summer with these classic Police Offstage 1 SPL150 sunglasses that can be worn by men and women. 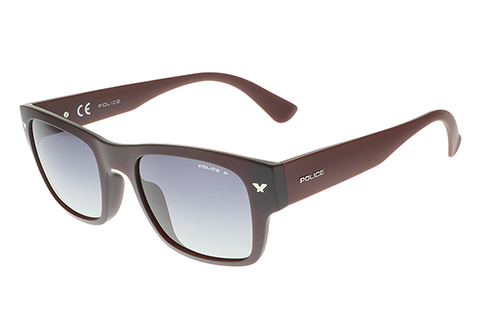 The wearable silhouette is designed to suit most facial shapes, featuring a red injected polish. 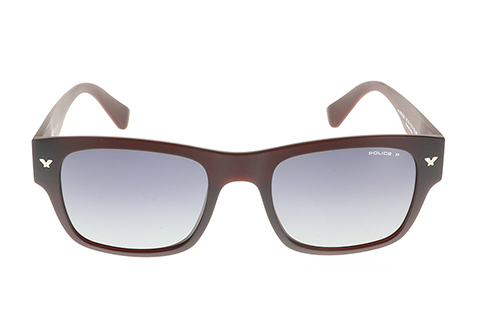 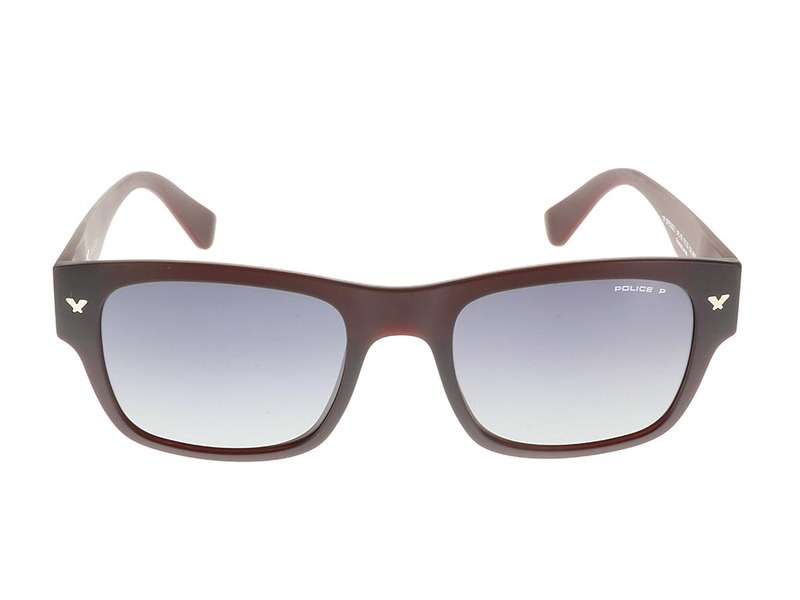 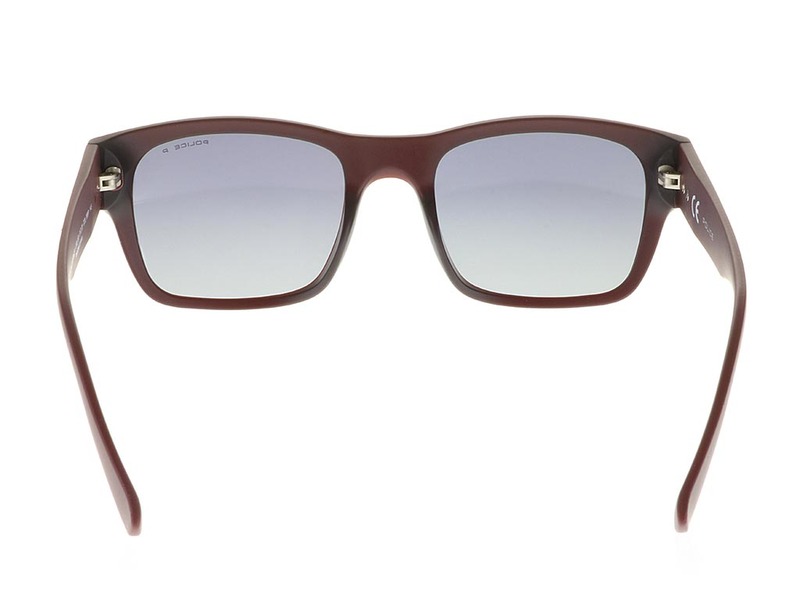 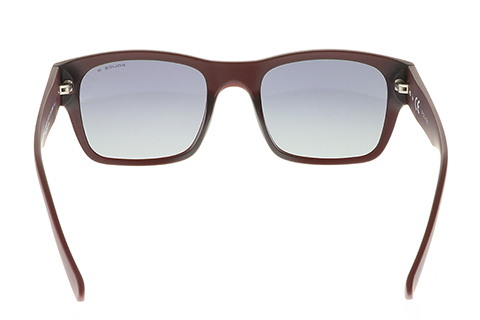 The frame of these Offstage 1 SPL150 wayfarer sunglasses contrasts beautifully against the grey polarised lenses, giving the wearer full UV protection, while blocking any glares for a safe and stylish wear. 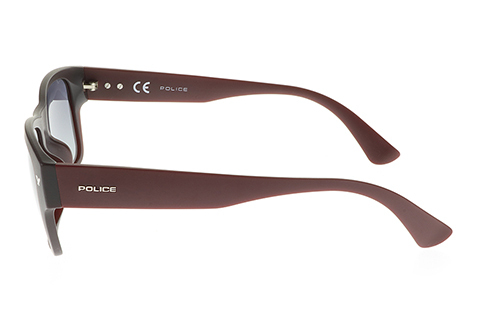 To finish, the dark red frames feature the brand’s signature Police logo at the temples to guarantee authenticity. You can be sure you’re getting the cheapest UK price for sunglasses at FeelGoodContacts.com.